Acne is very common. Most people have tried a whole regime & products to reduce Acne and also the resultant dark marks, with little success. 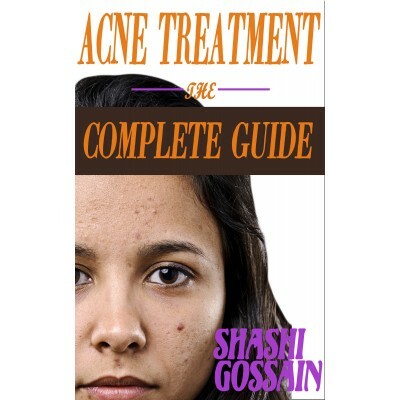 There are a lot of myths & tales of “how to treat acne”. 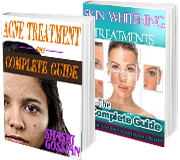 Today, there are so many Acne treatments with a vast range of chemicals & lasers being used.